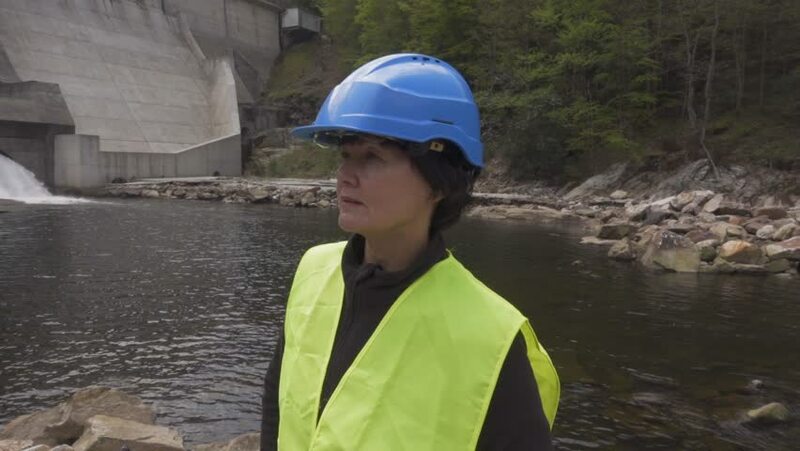 Portrait of a seriouse female engineer in a helmet of a worker against a background of a hydroelectric power station. 4k00:27Portrait of a dock worker standing at the harbor amidst shipping industry activity. Shot on RED Epic. hd00:28Team of worker male and female against a background of wind turbines. hd00:13A woman is monitoring hydroelectric turbines. 4k00:14Portrait of a seriouse female engineer in a helmet of a worker against a background of a hydroelectric power station. 4k00:13A man explains the work of a hydroelectric power station to a woman. hd00:49Man and woman are cutting grass with trimmer on the background of a rustic house. hd00:32Man and woman are cutting grass with trimmer on the background of a rustic house. 4k00:31Cutting grass A woman cleans a rake from grass. 4k00:11A woman and man workers of a hydroelectric power station.